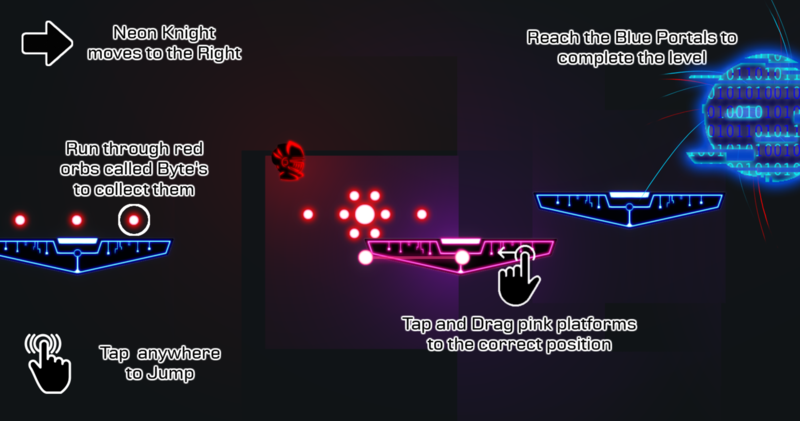 A runner / platformer where the player controls the platforms! 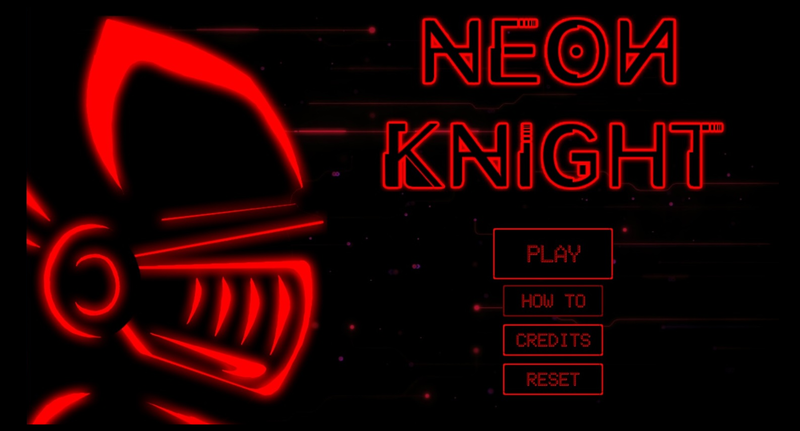 Neon Knight shatters long held standards of the platforming genre, turning familiar mechanics on their head by putting the player in control of the platforms. Determine the fate of the valiant Neon Knight, creating safe pathways out of the disordered platforms that lay before him, ensuring he makes it safely to the end of each level. Stay wary! One false move will send your hero cascading into digital oblivion.